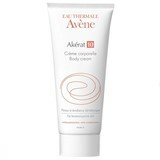 Inspired by the exceptional therapeutic properties of thermal water, Avène is composed by lines of skin care products specially created for the care of sensitive, hypersensitive or allergic skin. 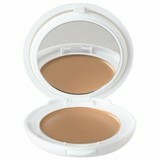 Products born of a necessary requirement for absolute security. 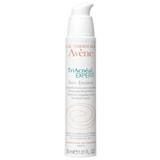 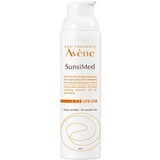 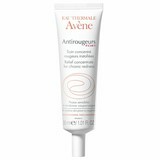 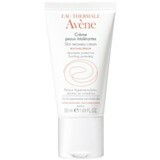 Avène is a world-renowned brand, which provides relief, comfort and softness to your skin and is recommended by dermatologists and pharmacists. 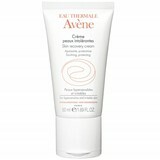 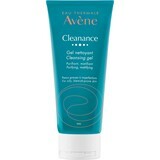 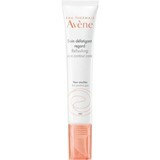 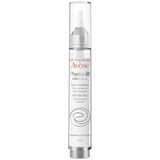 AVÈNE - The purity of thermal water, privileged cares for sensitive skin.